This property is set on the first and second floor of a period building and benefits from three well proportioned bedrooms, a living room with two large sash windows and two bathrooms. The property is in good condition and is bright and airy thanks to the large windows and high ceilings, typical of this style of property. 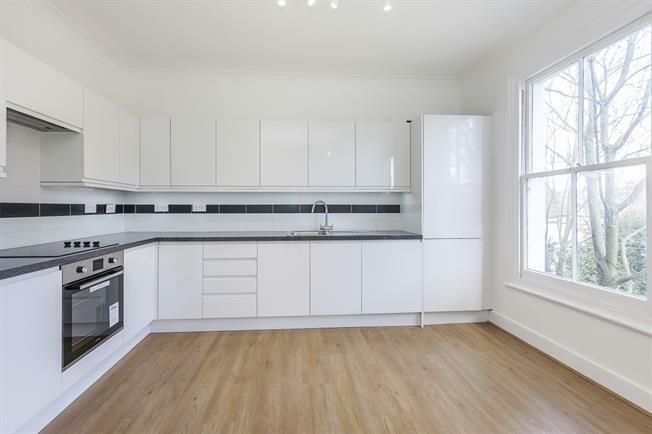 The property is well situated for access to the City and Central London and is within walking distance of Blackheath Village. There are frequent bus services to Lewisham town centre, with its DLR station for access to Canary Wharf as well as Lewisham railway station.